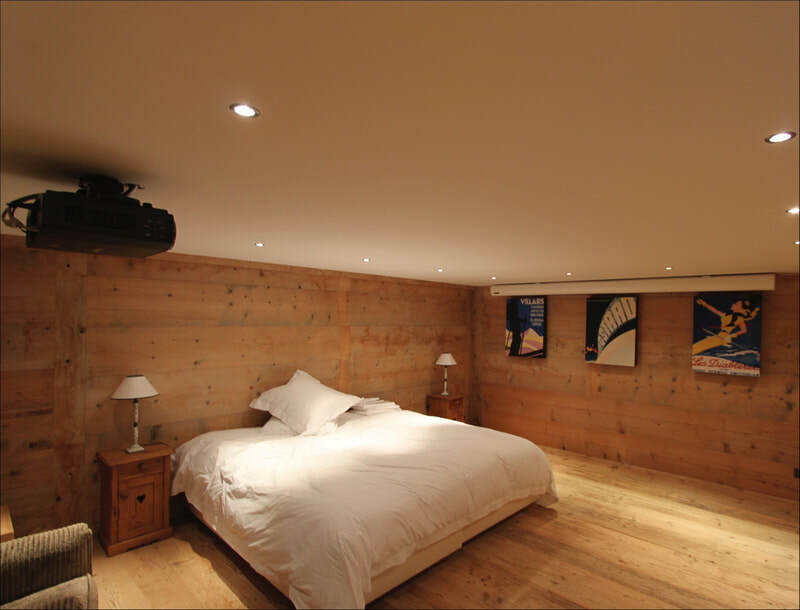 During 2012 we were approached by the owner of this amazing chalet in Gstaad, to work with their architect and designer on creating systems that could amaze with their performance yet also blend with the decor. 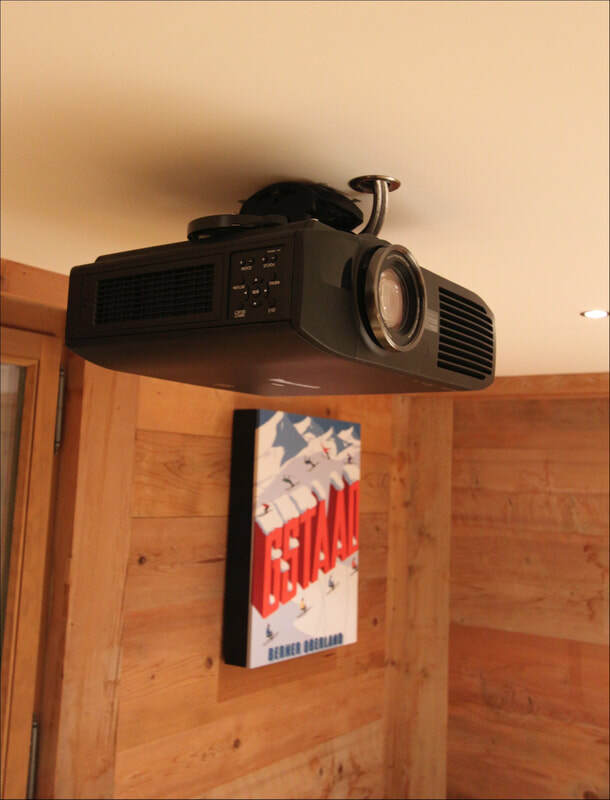 The brief was for various audio systems for the living spaces and bedrooms plus, a home cinema room. 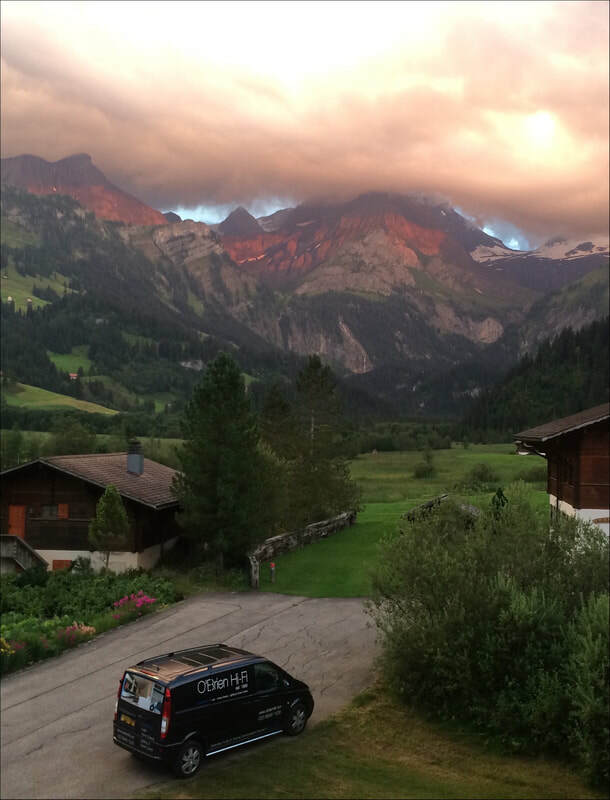 During the course of the works various challenges were overcome due to the way the Swiss chalets are built. Our team learned a great deal working alongside the local craftsmen and women! The end result is fabulous, highly subtle yet able to wow guests with the sound at parties or at a film evening gathering. ​Artcoustic speakers were chosen for their ability to resemble ski posters yet deliver the sonic performances required. 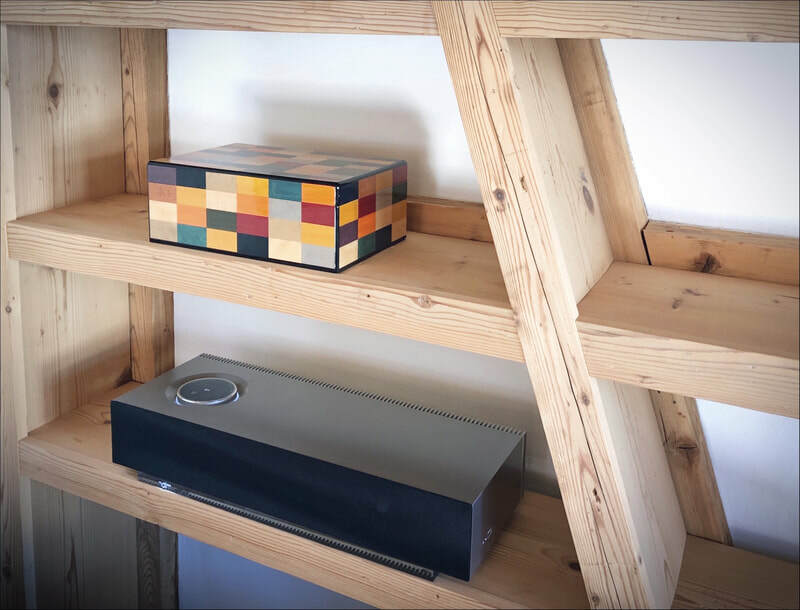 Naim amplification was used throughout, the Uniti range chosen for the living areas, where music can be streamed from Tidal, Spotify, Internet radio and the central music library. 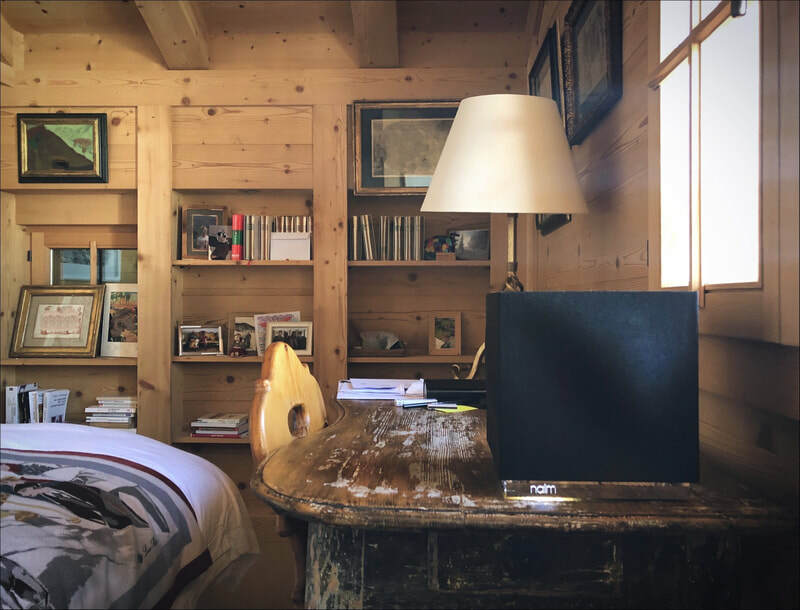 Naim Mu-so units were used in the bedrooms to offer the same functionality. 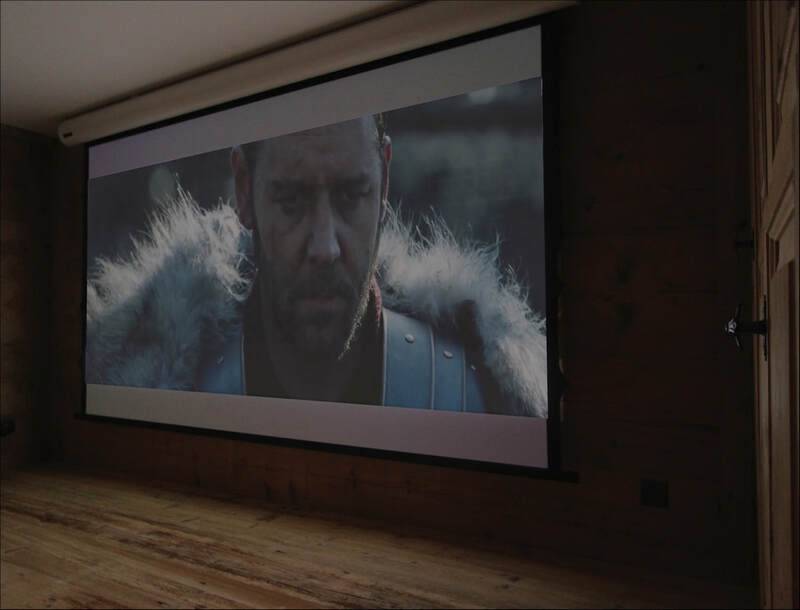 ​The cinema room was a triumph of maintaining the classical style yet, still delivering the latest technology sympathetically executed. Guests can watch movies from the Kaleidescape movie server in full HD quality or rent movies from the Apple TV. Netflix and Amazon prime are also available for those addictive TV shows. An Anthem D2V Processor takes care of all the audio and video processing whilst Naim amplifiers deliver strong dynamic power. 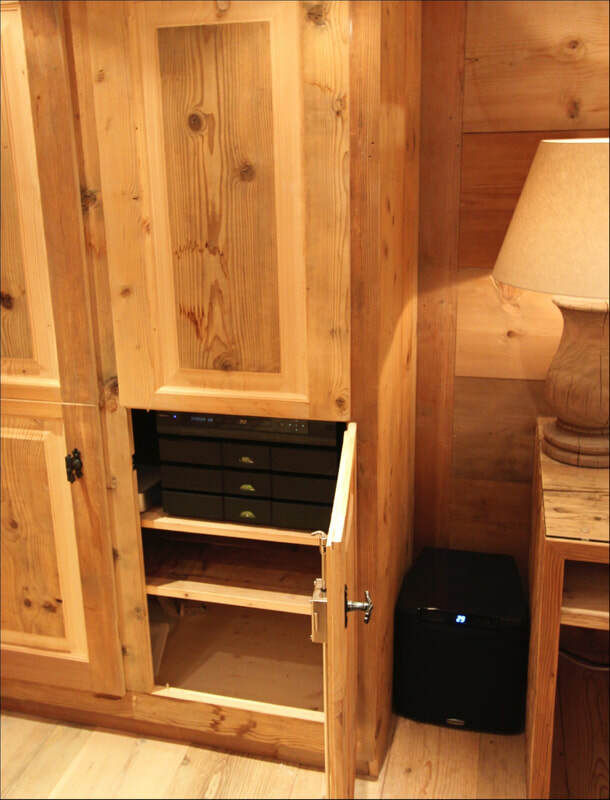 All the electronics are hidden within a built in cupboard that resembles a traditional chalet wardrobe. 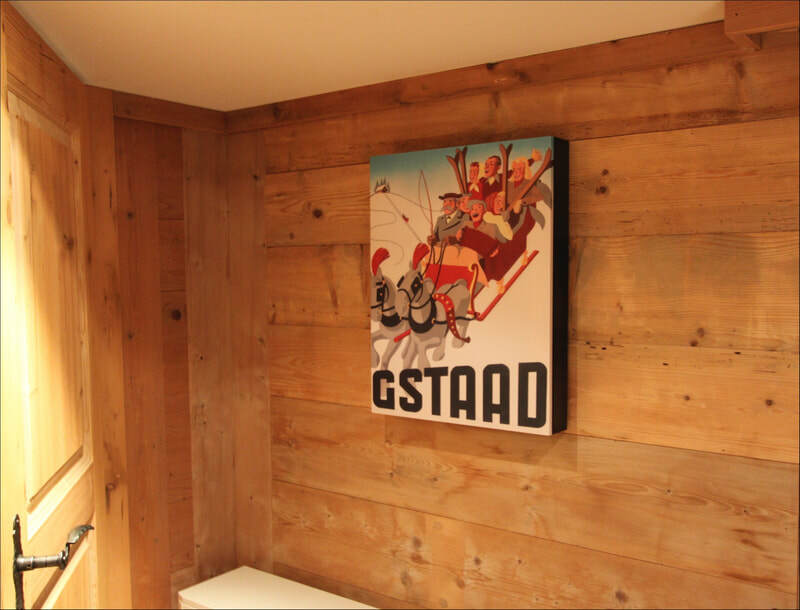 The Artcoustic speaker were commissioned with classic Ski posters of the region and when the system is off you would be hard pressed to realise they were not just pictures hanging on the wall ! A Velodyne subwoofer delivers low end punch when needed and seamlessly blends with the main speakers for a fully immersive surround sound experience. The entire chalet is controlled by a smart Crestron system, the touch screen remote controls can be used in 3 different languages to reflect the dialects of the country. 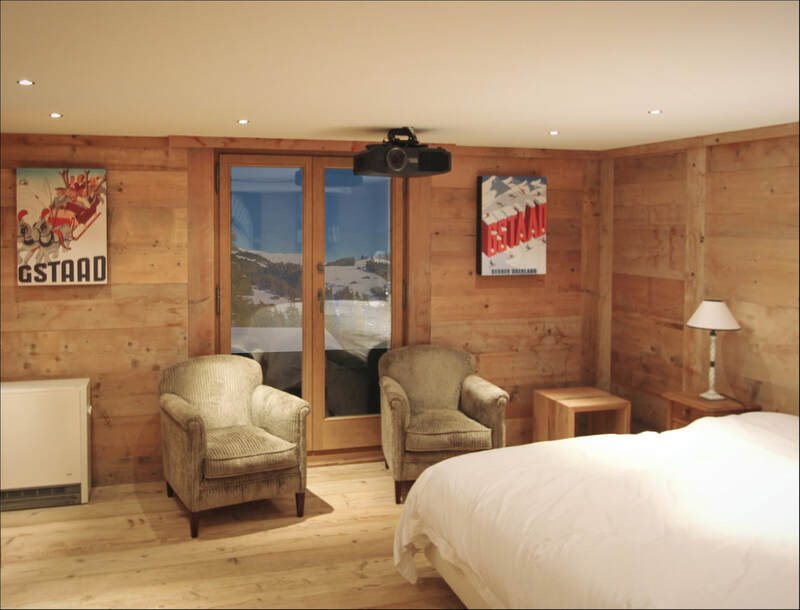 Everything is automated, so for example, when the cinema system is switched off, the room can return to an additional guest bedroom at the press a button.